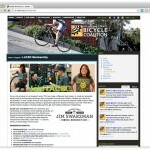 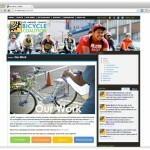 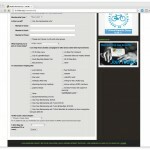 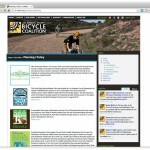 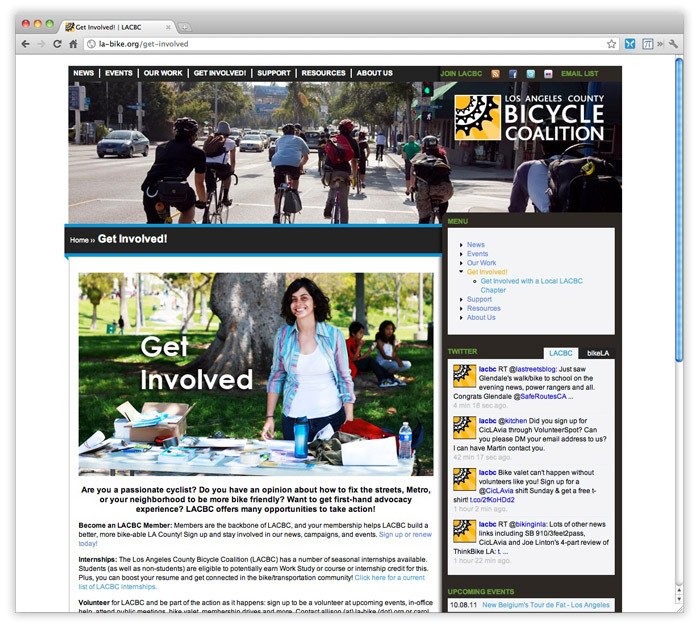 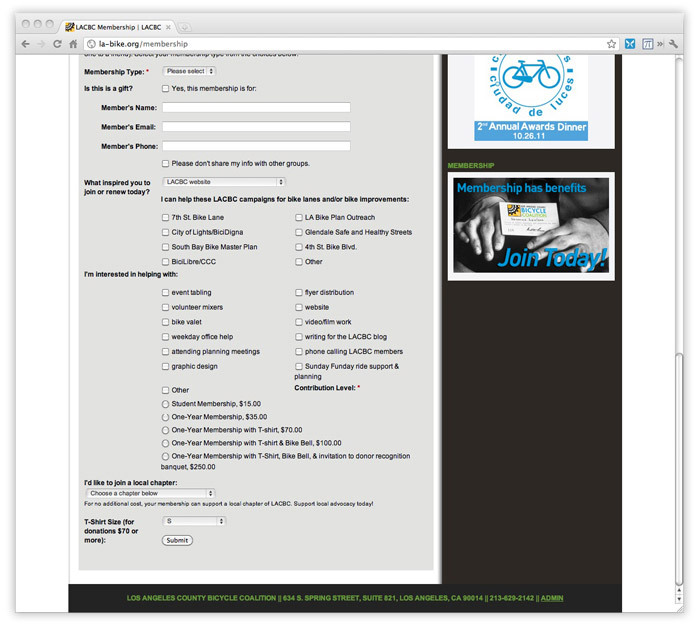 A website for the Los Angeles County Bicycle Coalition. 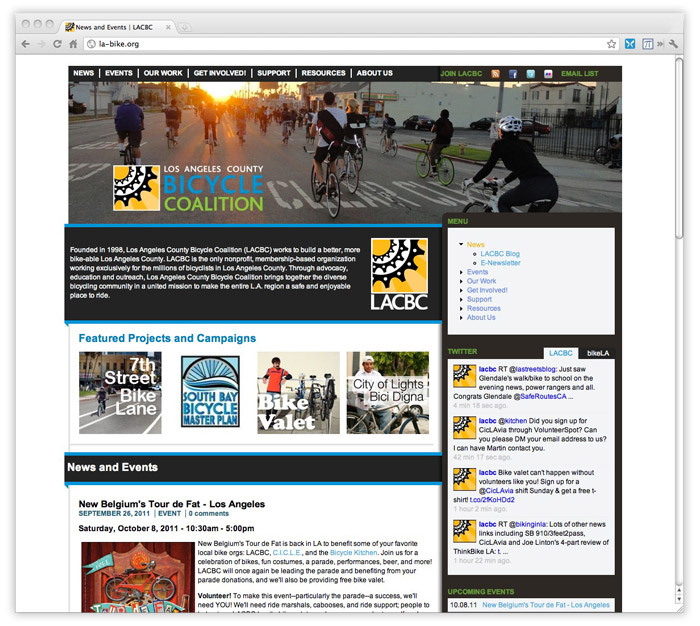 The LACBC desperately needed a new website. 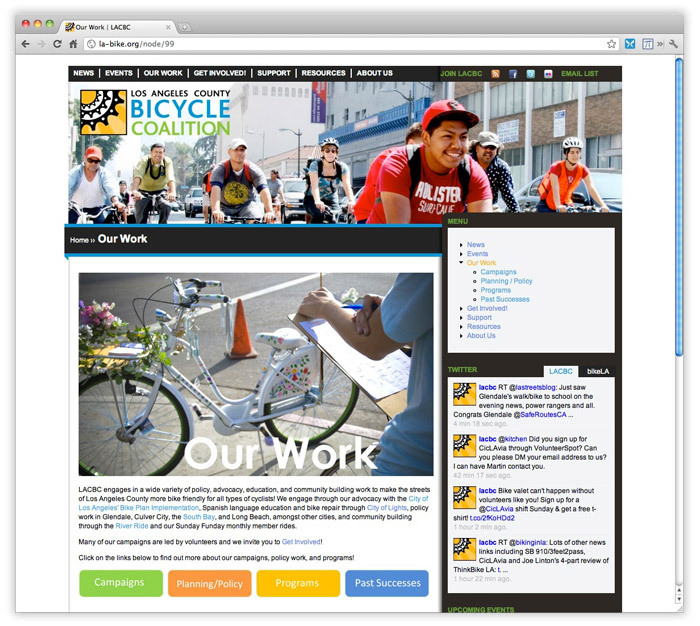 The old website was maintained by a one person, bless his soul, through hand coded HTML. 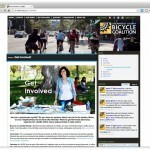 It worked, but it was clunky in both presentation and organisation. 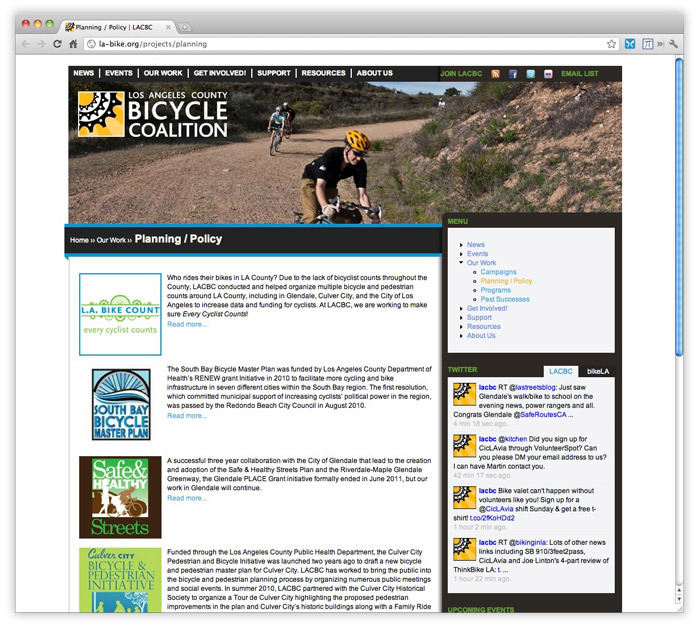 An accumulation of content over the years lead to a veritable mess, and the aesthetic sensibilities were lacking. 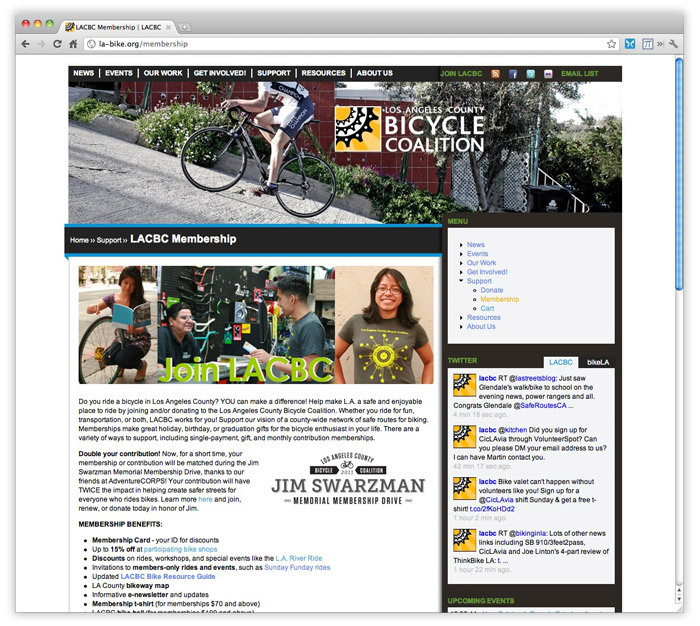 A new website was needed: CMS based, appealing to the broad range of constituents the LACBC represents, organized, modern, and aesthetically appealing without looking dated in a few years time.